AWS Cloud components such as EC2, VPC, Security Groups, RDS are part of enterprise compute fabric. To keep corporate information from spilling over in public domain, it is imperative to secure & continuously monitor AWS accounts. Today's Digital Enterprises are leveraging cloud extensively. This calls for securing & monitoring the cloud continuously. 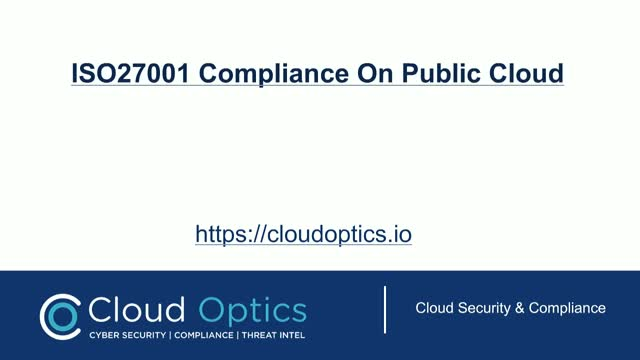 The urge for continuous Visibility, Security and Compliance in the cloud has never been greater! Traditional approaches are no longer effective to keep up with the fast paced Dev Ops and other challenges across Multiple Accounts & Hybrid Cloud Platforms. In order to defend reputation, Security and Compliance must be effectively enforced on a continuous basis.